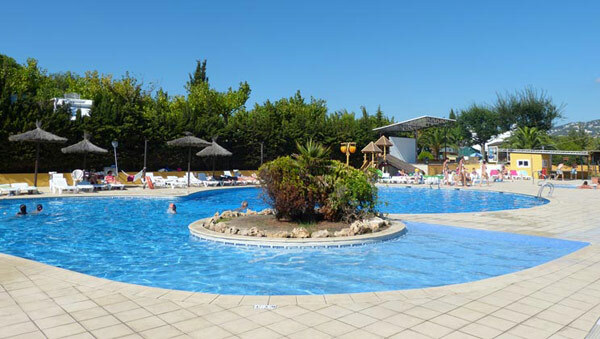 An outstanding parc set on a large sandy beach, making it ideal for sun worshippers and families of all ages. 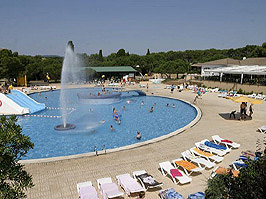 El Delfin Verde really is a first class parc with an outstanding range of facilities. 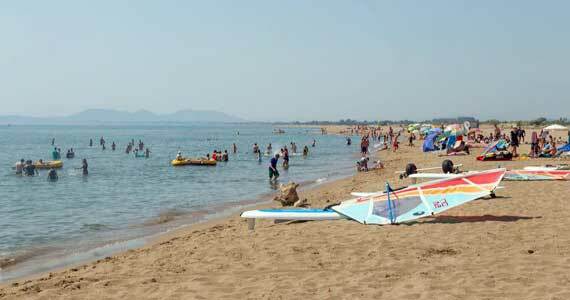 Ideally positioned alongside a magnificent sandy beach that stretches for miles, it is highly popular with sun seekers. The parc itself is large and modern, with several bars and restaurants and a wide range of sporting activities, as well as dances, discos and 'fiestas' for all the family in high season. The parc's centrepiece is the fabulous dolphin-shaped swimming complex, which includes one of the largest fresh water pools on the Costa Brava. You'll be glad of a cooling dip too, as even the pitches enjoy hours of glorious sunshine, ideal for the serious sun-worshipper. 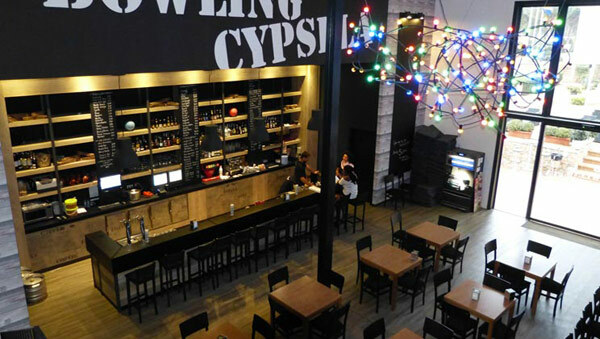 Out and about, you will find Figueres with its Dali museum just an hour away. Eurocamp have a range of Caravan accommodation at this park. Click on the Booking link for details.